1. Hummingbirds in Winter by Anna Franco from Anna. Hummingbirds in Winter is a work of fiction about a composer, Ben Solansky, who is determined to bring his family to safety, as the Nazis take over Europe. As he travels in search of a new homeland, Solansky relies on his compositions to give him strength. 2. 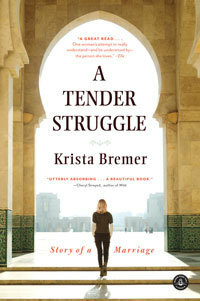 A Tender Struggle by Krista Bremer came from Algonquin Books, which I passed onto a friend because I have the original one titled My Accidental Jihad. Fifteen years ago, Krista Bremer was a surfer and an aspiring journalist who dreamed of a comfortable American life of adventure, romance, and opportunity. Then, on a running trail in North Carolina, she met Ismail, sincere, passionate, kind, yet from a very different world. Raised a Muslim–one of eight siblings born in an impoverished fishing village in Libya–his faith informed his life. When she and Ismail made the decision to become a family, Krista embarked on a journey she never could have imagined, an accidental jihad: a quest for spiritual and intellectual growth that would open her mind, and more important, her heart. 3. 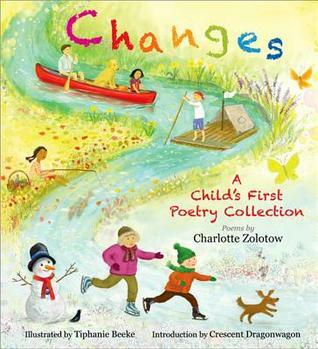 Changes: A Child’s First Poetry Collection by Charlotte Zolotow, illustrated Tiphanie Beeke for review from Sourcebooks. As the seasons change, there is new beauty waiting to be discovered. Charlotte Zolotow’s classic poems paired with Tiphanie Beeke’s lovely illustrations make for a perfect poetry collection for every child. Charlotte Zolotow-author, editor, publisher, and educator-had one of the most distinguished careers in the field of children’s literature. Born in Norfolk, Virginia in 1915, Changes: A Child’s First Collection of Poetry is published on the occasion of Charlotte Zolotow’s 100th birthday. 4. 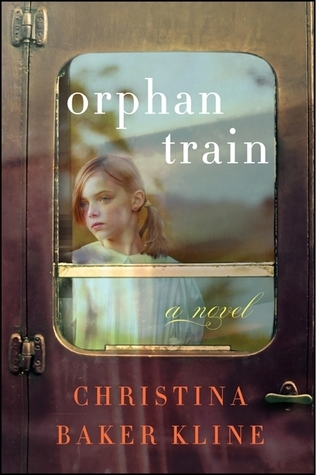 Orphan Train by Christina Baker Kline from the library sale 50 cents. 5. William Shakespeare’s The Phantom of Menace by Ian Doescher from Anna. 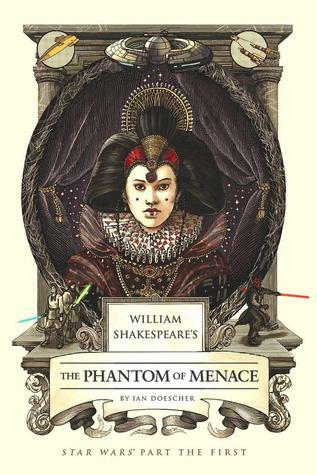 The popular, NYT best-selling Elizabethan/sci-fi mashup series continues, with a Shakespearean take on the first Star Wars prequel, The Phantom Menace. When the best-selling William Shakespeare’s Star Wars presented the classic George Lucas film in the form of an Elizabethan drama, the results blew the minds of Star Wars fans and Shakespeare buffs alike. Now the curtain rises once again on that star-crossed galaxy far away, this time revealing the tragedy, hubris, and doomed romance that will lead to the fall of the Republic and the rise of an Empire. The saga starts here with this reimagining of Episode I, a prequel tale in which a disguised queen, a young hero, and two fearless knights clash with a hidden, vengeful enemy. Masterful meter, Shakespearean soliloquies and intricate Elizabethan illustrations will leave more than a few readers convinced that the Star Wars saga sprang straight from the Bard’s quill. 6. 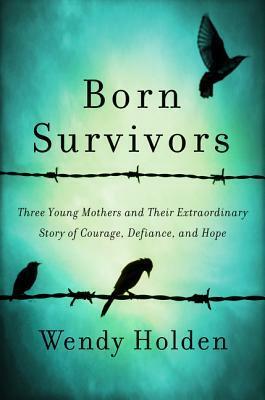 Born Survivors by Wendy Holdren for review.